‘Never ever say no in case of…causing offence!’? Instead say ‘I can’t’! I am intrigued by the transformation of invitations into impositions- why can’t I say ‘No thanks’ when invited to do something I don’t wannnnnaaaa do?! An invitation is a request so why is ‘No thanks’ not a valid response? Hmm. Is it really more respectful to say ‘Sorry, I can’t come’ when the truth is that I don’t want to? I think not; I think instead our ever-increasing fear of ‘causing offence’ (gasp!) means we worry so much about what others think of us that we often forgo honesty and integrity in the ‘name’ of decorum and politeness. I remember humorously conversations with a friend trying to ‘get out of’ going to a party she didn’t want to go to – because, of course, she couldn’t say ‘No’ and instead had to be ‘unable’ to go. Why is lying more respectful and socially acceptable than politely declining? I don’t think it is. ‘Sorry, I don’t feel comfortable coming by myself but thanks for the invite’ etc etc etc? Yes, there are times when you don’t wanna but *should* go anyway – to show love, or because it’s important, duty, or because it’s good for you. But the second Greatest Commandment isn’t ‘Never cause one’s neighbour offence’; it’s Love Neighbour as You Love Self. 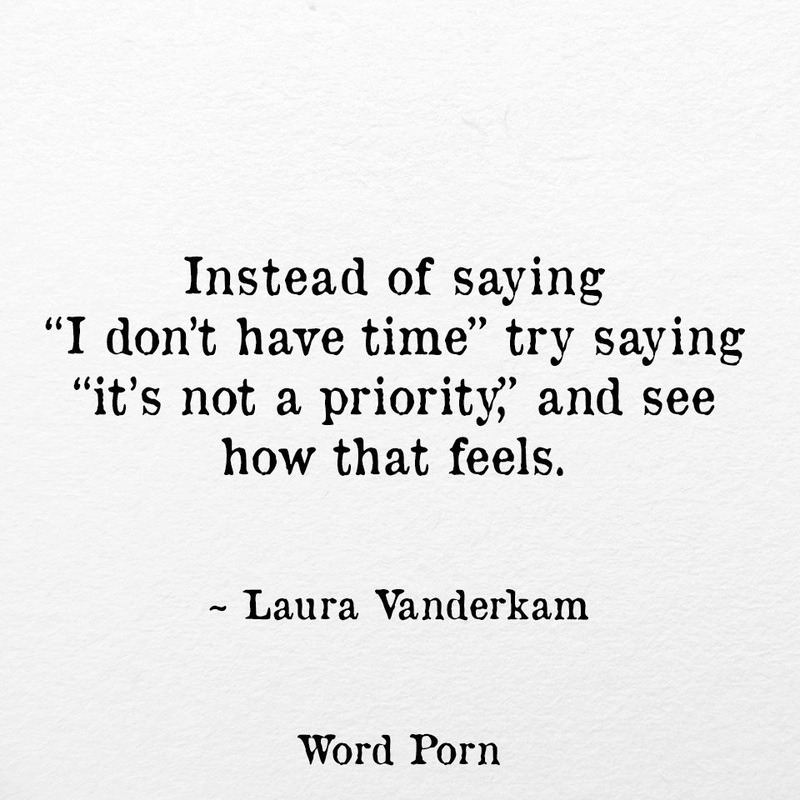 And saying ‘No Thanks’ sometimes – openly, honestly and politely – seems to me a good way of doing just that.